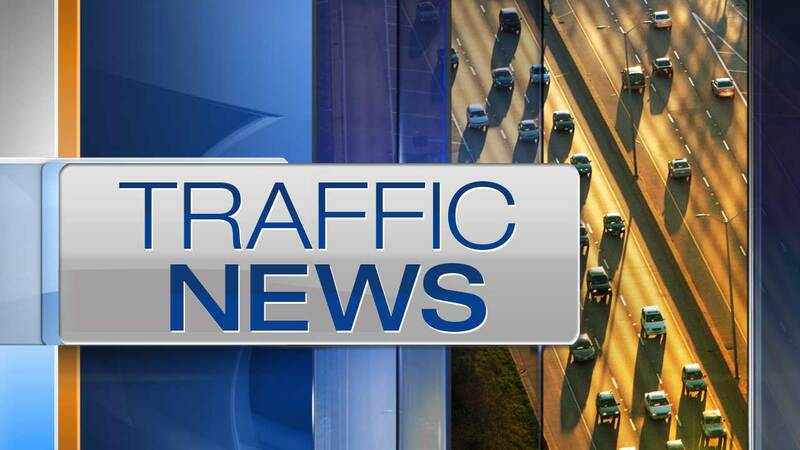 Metra UP-West trains delayed after police activity near Oak Park Ave.
OAK PARK, Ill. (WLS) -- Metra service on Union Pacific-West line was briefly disrupted Thursday morning due to police activity in west suburban Oak Park. Around 8:45 a.m., Metra's website said trains were stopped in both directions near Oak Park Avenue because of police activity in the area. Trains were moving again by around 9:15 a.m. with 15-30 minute delays. Metra officials did not release any further information.